It’s our 43rd Annual Holiday Show and Sale! The show begins Friday, November 30 and continues through the holidays. How are we 43 years young already? Another year has flown by, and it’s time to celebrate. Shop our collection of handmade artisan goods all season long. 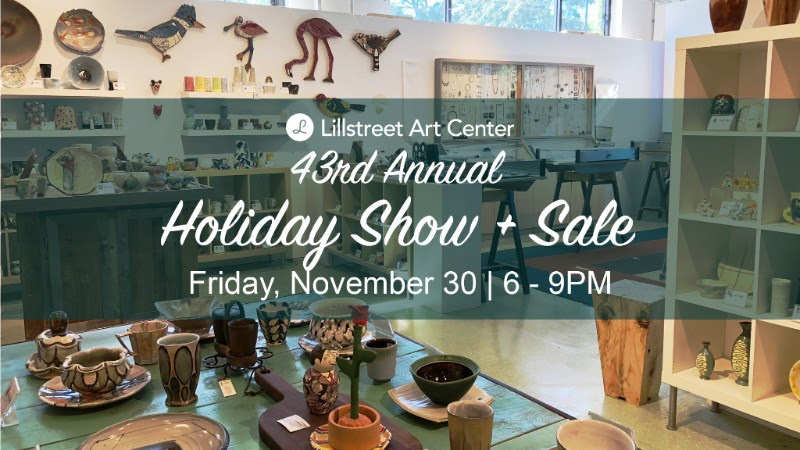 Lillstreet is the perfect place to find a gift unlike any other – shop artisan ceramics, textiles, jewelry, prints, cards, children’s gifts and more made by local artists. Plus, head up to our 2nd and 3rd floor independent artist studios. 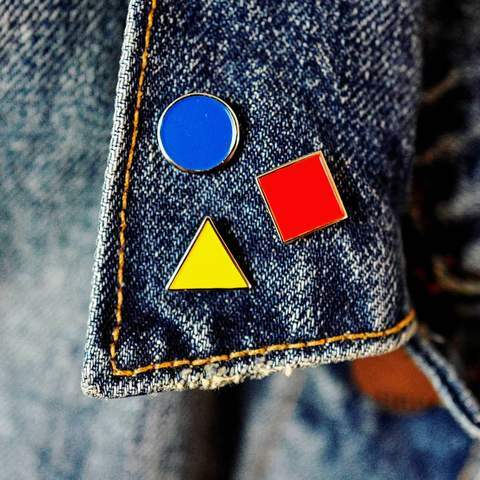 Shop the work of independent artists who open their doors to wide to the community and share their techniques, practices and handmade work. 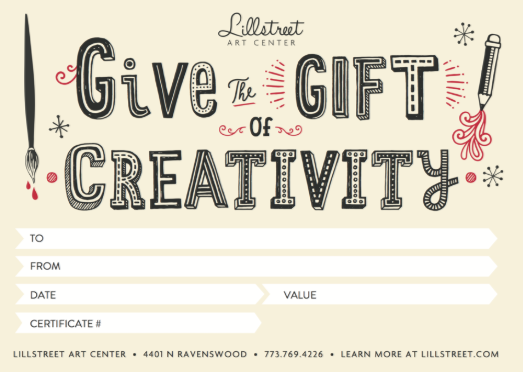 This unique shopping experience is as local as it gets – right here at Lillstreet, right where it’s made. Join us for the opening celebration on Friday, November 30, 6 – 9pm. Stop in the Main Gallery & Shop for one of our favorite community nights of the year, filled with mingling, jingling and good cheer. We’ve learned a lot in these 43 years, but we’ve known the value of supporting local, independent artists since day one. We’ll bring the festivity, you come keep the dream alive with us. It’s a little flair from the jet-setting era brought to us by Mid Mod designer, Victoria Pater. 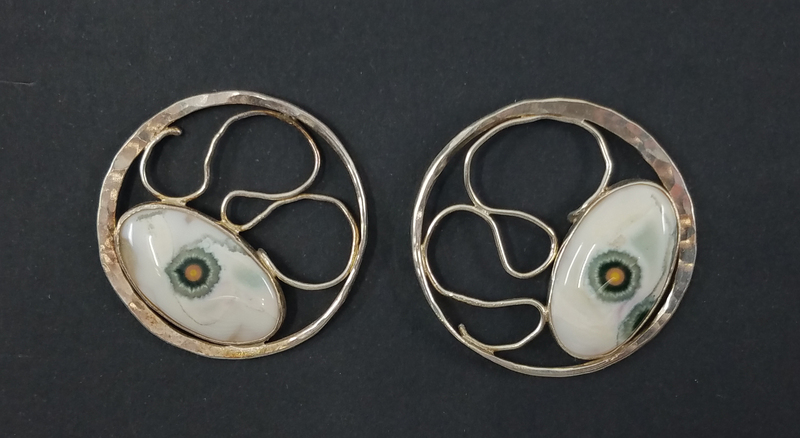 Her pins are also an homage to the intricate level of detail that the midcentury era embodies. $18. Available in store + additional styles. Made in Chicago. Illustrator and ceramicist Claire McCauley creates entire worlds small enough to fit on your bedside table. 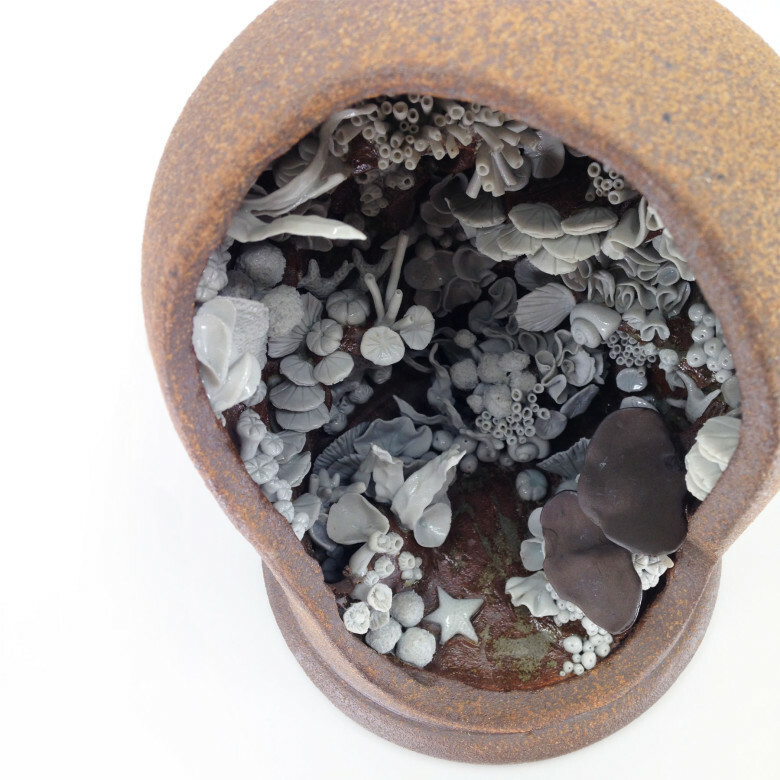 Handcrafted at Lillstreet, these ecosystems mix fantasy with reality to transform even your tiniest spaces. Available in store in a variety of styles and sizes. $595. Available in store. Made at Lillstreet. The Cate & Levi Collection is proudly handmade in Toronto, Canada from premium reclaimed or recycled materials by a family-owned business. 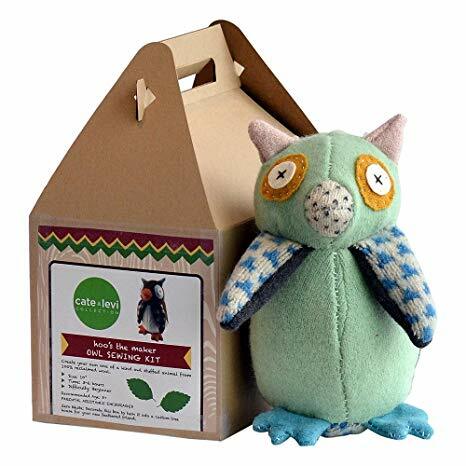 Our hand puppets, stuffed animals, clothing, kids decor and DIY Kits are carefully crafted to bring you a soft and lovable toy or a gift that is responsibly made and environmentally friendly. $30. Available in store + additional styles. 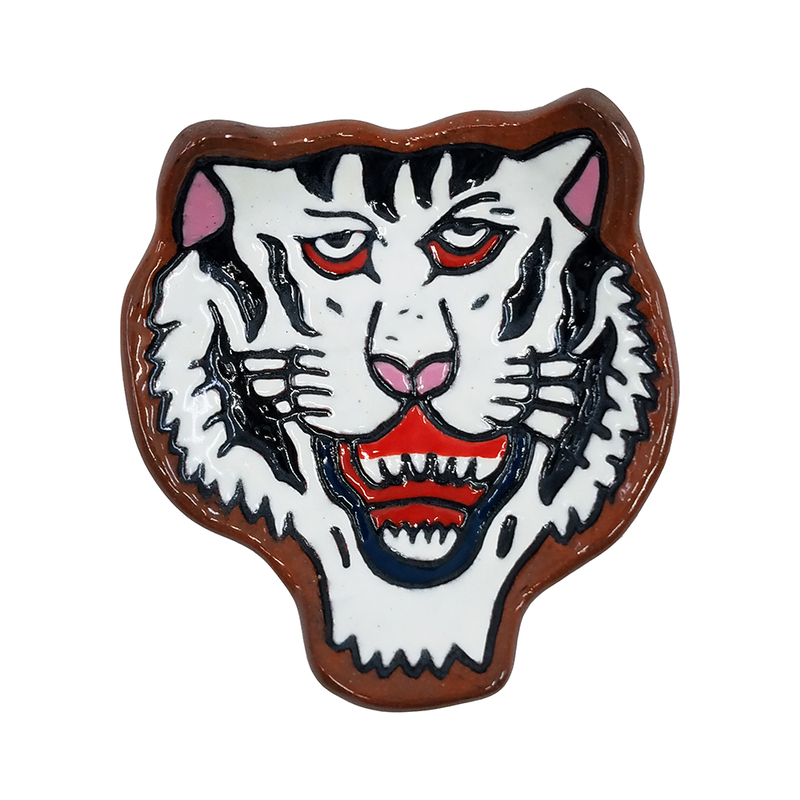 For the cat person, or any person who runs to the roar. We love the fun, bright, celebratory work of Christina Erives. 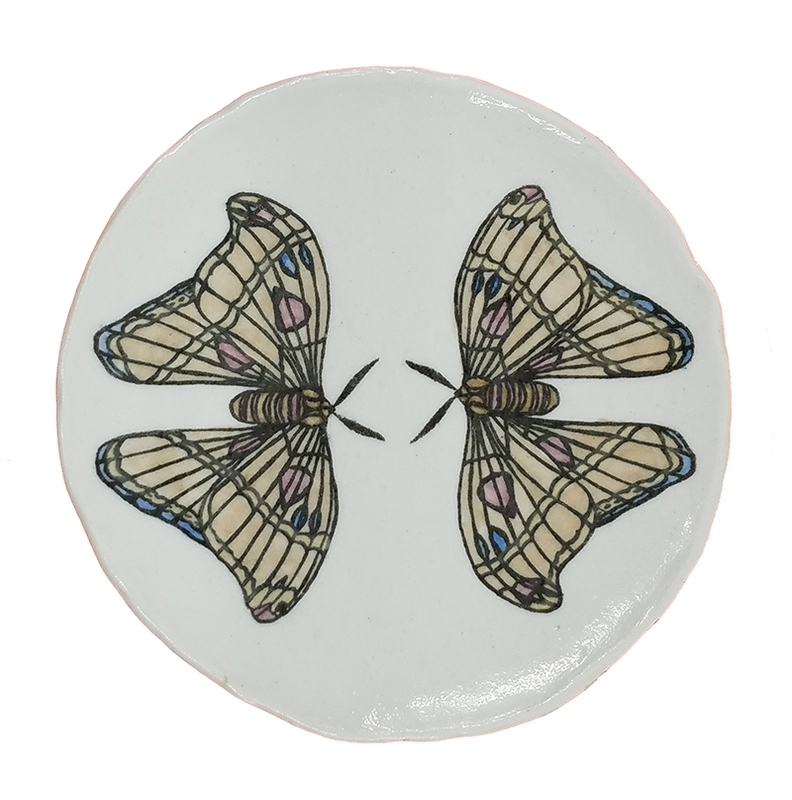 Shop her work in store and online now – Christina is the Lillstreet Featured Ceramic Artist for November 2018. Get to know her, and shop more of her work, here. $35. Available online and in store + additional colors. 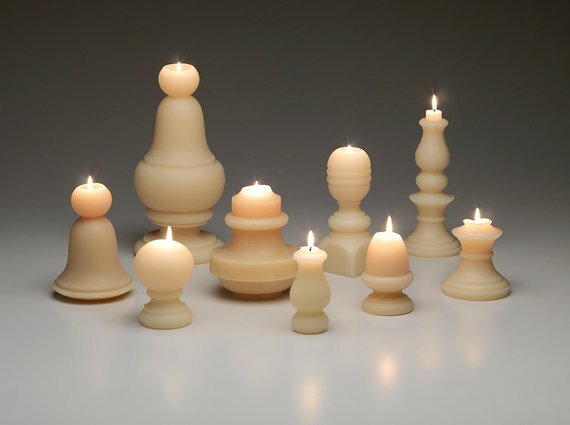 Add some architectural detail to any space with Niho Kozuru beeswax candles. The Boston-based artist scours salvage yards and flea markets for wooden fragments; she makes a mold and hand pours each candle. Each will light up your life with extra-long, exceptionally clean, bright light. $35 – $70. Available in store. 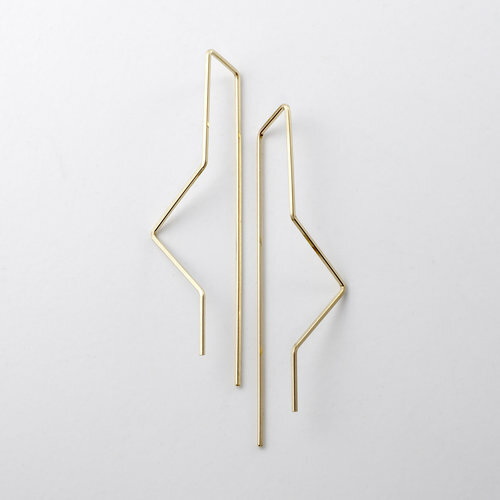 An affinity for geometric forms is at the heart of Lisa Slodki Design’s fine jewelry. Each necklace and pair of earrings is crafted by hand in her Logan Square studio. Understatement makes a strong statement. $180. 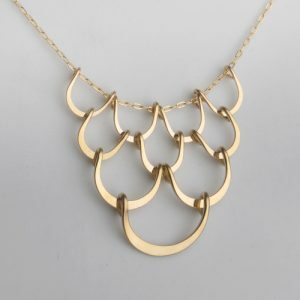 Available in store, in gold fill + a variety of sizes. Made in Chicago. Follow the light. Mary Drabik is currently the Studio Coordinator for Lillstreet’s ceramic department, where she is also a teacher and studio member. Her work is composed of hand-built porcelain influenced by a variety of interests in biology, architecture, dreams, patterns, and the cosmos. $35. Available in store. Made at Lillstreet. 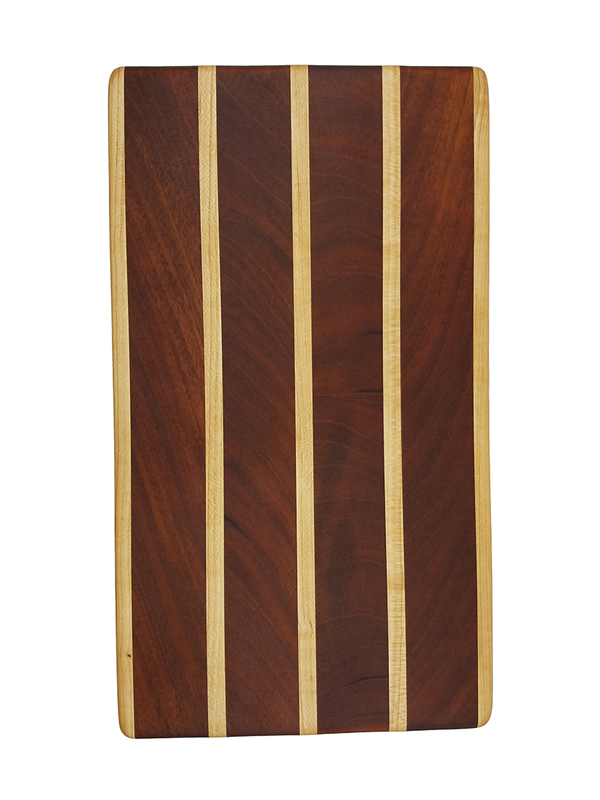 Andrew Herzog’s cutting boards are the perfect addition to any kitchen. Each beautifully handmade board is an eye-catching art piece that’s durable enough for everyday use. Cutting boards are available in a variety of sizes and woods. Pictured is maple and mahogany. $90. Available in store. Made in Illinois. Or for anyone with a major jewelry complex. Designer Rebecca Zemans creates her handmade jewelry and custom works of art at her private studio right here at Lillstreet Art Center. $280. Sterling with Ocean Jasper. Available in store. Made at Lillstreet.